Spring is upon us and the summer season is getting closer and closer. Our campers have been invited including 117 first years, 13 second year campers. There are so many reasons to support Camp Rising Sun. Whether you are an alumnus/a who is grateful for your own time at Camp, a parent who is inspired by the life-long impact on your child or a friend of the organization who wants to be part of making a difference in the world. Your support is an investment in changing our camper’s lives and the global communities they impact. 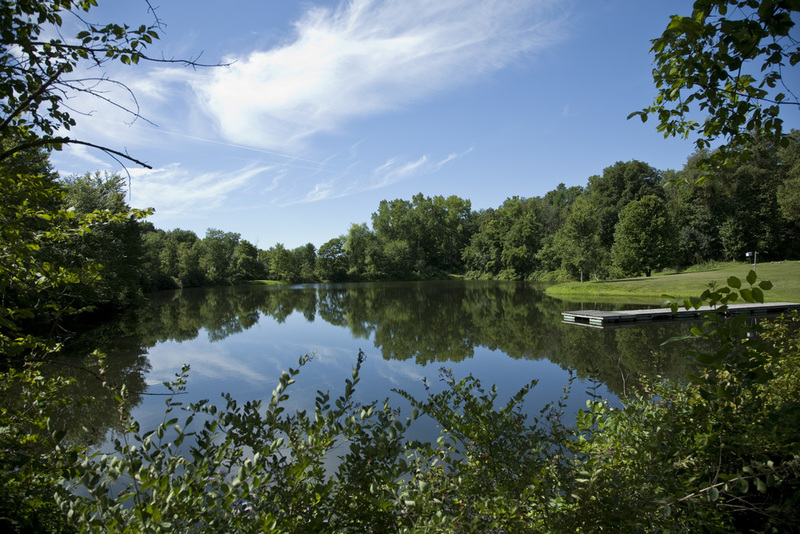 The campus covers about 100 acres in historic Rhinebeck, NY. Pictured here is Main Building, which houses an indoor gym, the dining hall, bathrooms, and a campers' lounge. 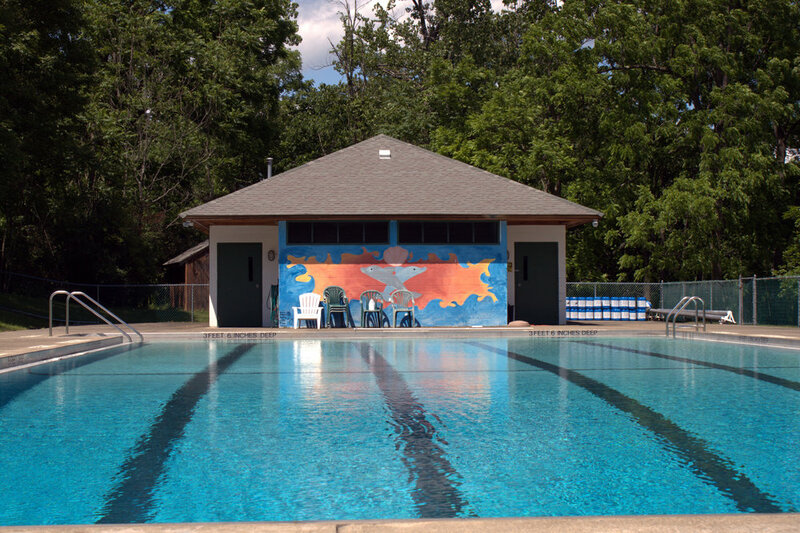 The mural on the side was painted by campers. Projects can be whatever campers conceive. This mural was conceived and created over the entire course of the camp season in 2015. The Assembly Bell is where everyone gathers for our large group meetings. Do you want to shoot some hoops? We have a space for that. The camper's lounge is where campers hangout. This space is used for playing instruments, games, watching movies, and group other activities. A birds-eye view of the campground. We encourage campers to express themselves through art. As a result, campers create beautiful murals all over the campground. The Clinton pond. The pond is surrounded by trails which continue into the woods beyond. 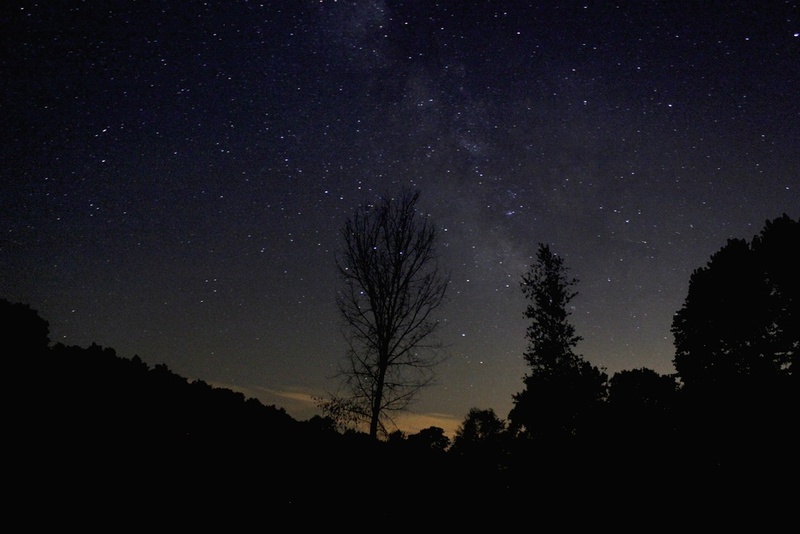 Being away from a city has its benefits - the stars at night are spectacular. Campers sleep on cots in wooden-platform canvas tents like these. Before the 2017 camp season started, incoming campers visited with CRS alumni. In this photo, a group of campers visited a 2006, 2010-11 camper at her workplace- ETSY. One way we explore diversity at Camp is through meals. During the season, campers cook and serve meals from their home country for the staff and other campers. A camper built bridge spans a small creek behind the pond. We love celebrating birthdays at Camp! We especially love learning how to sing Happy Birthday in many languages. Campers join us from around the world -- over 34 countries. Music is a powerful form of expression. We encourage campers to bring their musical instrument to not only play for their fellow campers but also to teach them how to play. Instructions range from academic to artistic to athletic - some, like this one, even involve visiting guest instructors. 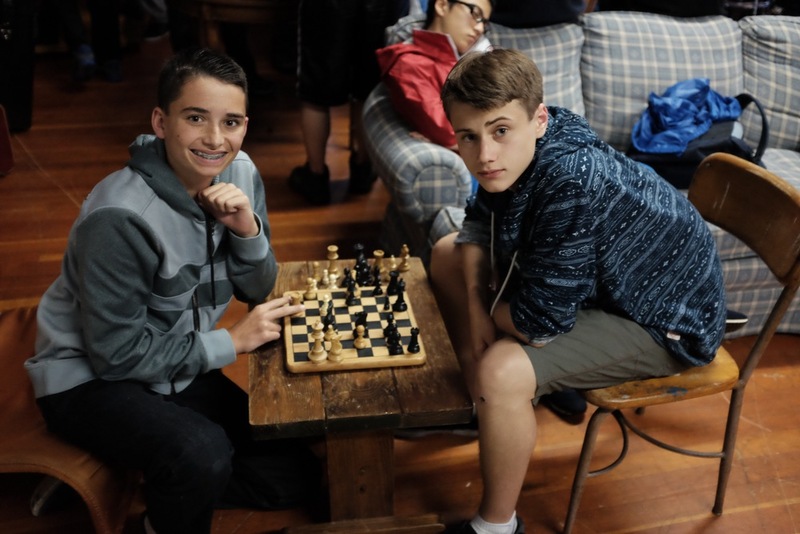 Campers also use instruction time as an opportunity to teach about their culture, history, or language. Alongside instructions, we have project time. Projects give campers the opportunity to create, build, and learn how to construct something new. Projects range from producing honey from our on-site beehives to building a new lean-to. Projects can be anything -- murals, small improvements, gardens, or, like this stargazing tower built in 2008, they can be big construction projects. In addition to leadership and project management, Project time also serves to teach campers real-world skills, like how to use tools. Campers fixing up the on-site Finnish sauna. Program involving the entire camp occur about once per day. They vary -- some are simply games, others involve discussion on ethical, political, or social issues. Activity and physical fitness is an important part of the CRS program. Soccer is the most common sport at Rising Sun due to its international nature. The Clinton campus features many trails beyond the main campus. Here, we see campers working on clearing a fire pit in the woods. A multi-day hiking trip in the Catskills is a hallmark of the CRS experience. 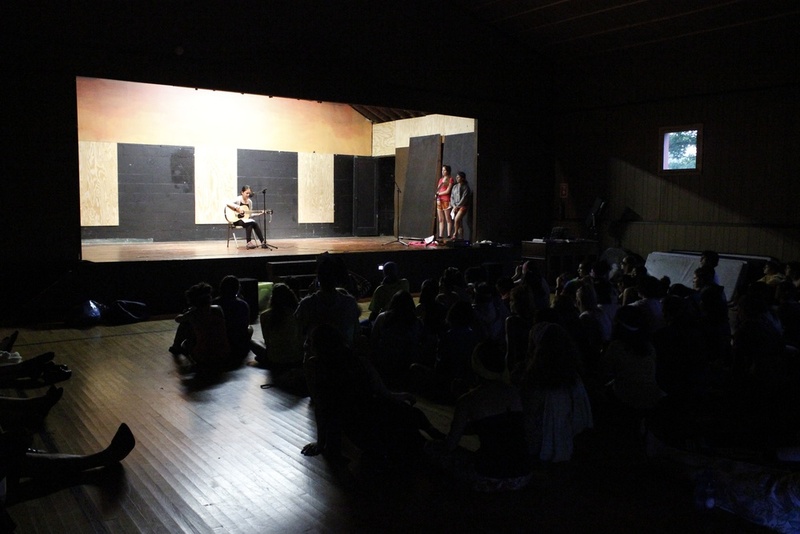 Every week, campers have the chance to showcase their talents and abilities in a camper-produced show.